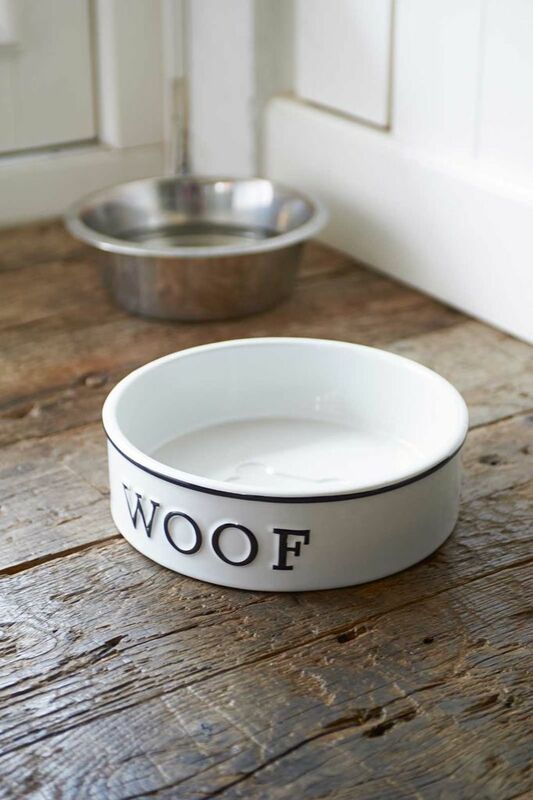 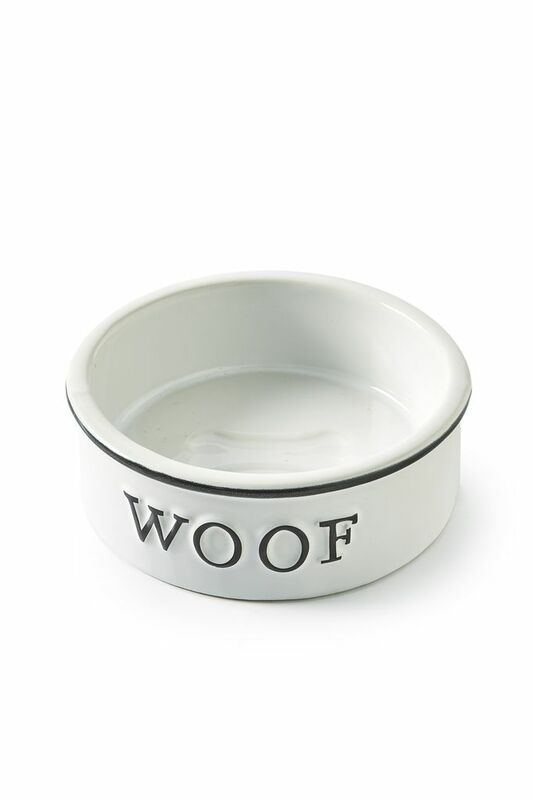 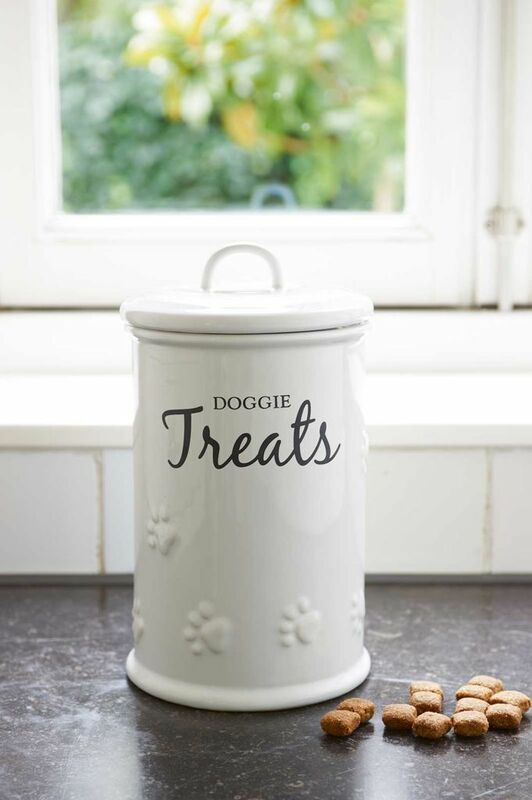 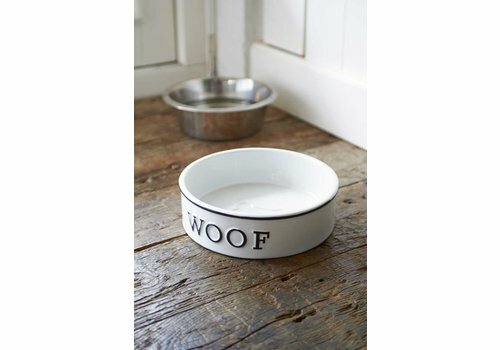 Keep your dog food fresh with the earthenware Doggie Treats Storage Jar. 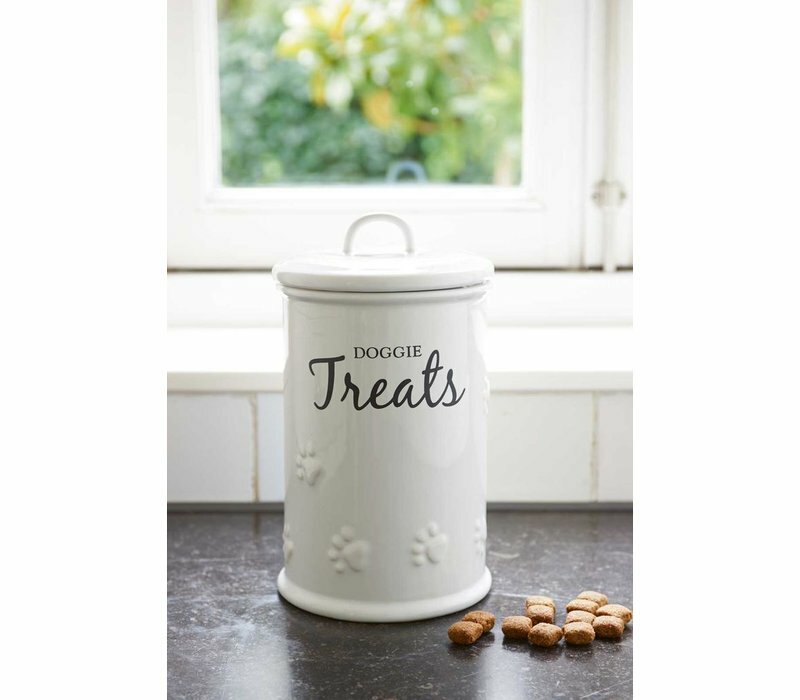 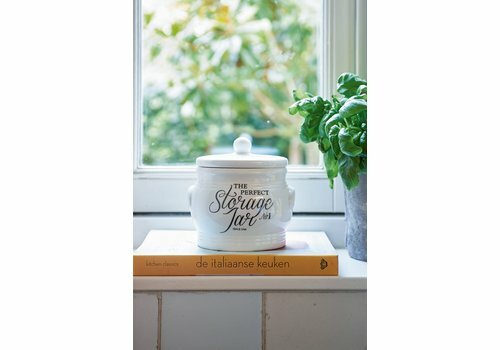 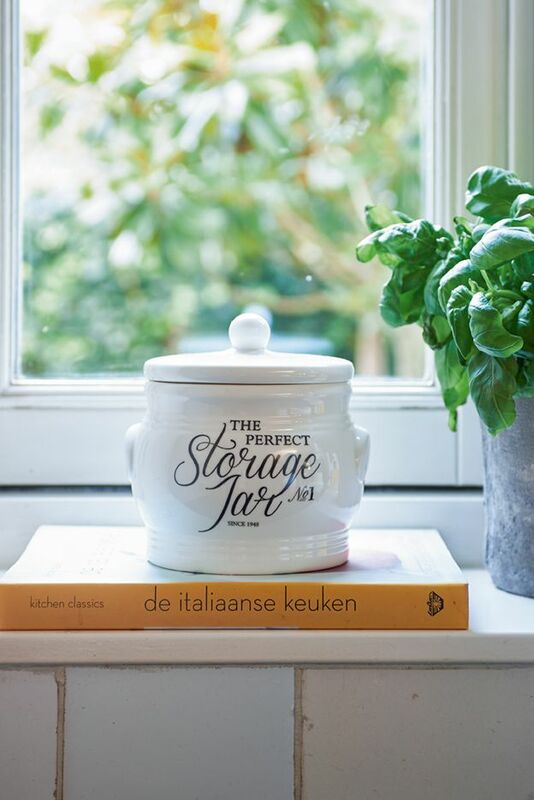 The perfect way to store treats while also keeping your kitchen clean and organised. 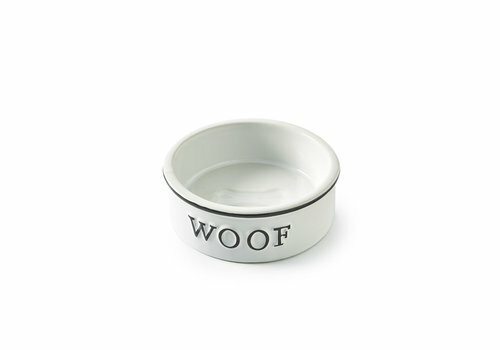 15cm diameter, 26cm height.